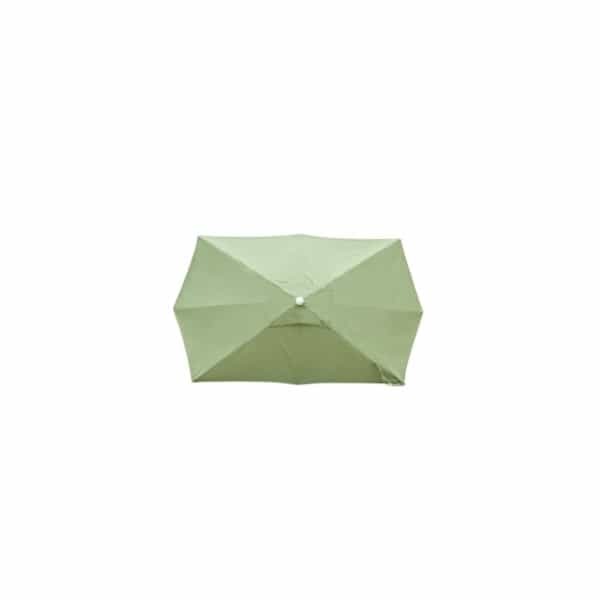 The 10’ x 6’ Hexagon Umbrella is fashioned for huge shade coverage over outdoor dining tables and grouped seating. It’s a rectangular-hexagon hybrid that comes in whatever color you so choose. Look through the selection of Casual Cushion fabrics before you turn the page on this umbrella. If you’re going for coverage but you don’t know exactly what you want aesthetically, you may have met your match. The wide selection of fabrics can inspire the latent designer within you. 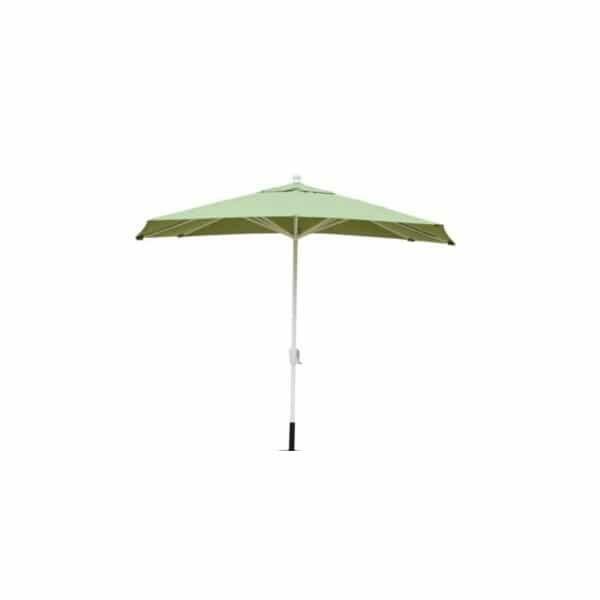 This patio umbrella is equipped with a crank that opens and closes the shade at your will, and the pole and ribs can come with either a charcoal or bronze finish. Liven up your outdoor living space or dress it casually. With the 10’ x 6’ Rectangular Hexagonal Patio Umbrella, the choice is truly yours! Fabric Your choice! View selection below.